UPDATED: Tue., Aug. 28, 2018, 5 p.m.
PULLMAN – Aside from two games in Las Vegas and one more in Las Cruces, New Mexico, Washington State’s men’s basketball will stay right at home in the Evergreen State during the nonconference portion of its 2018-19 schedule. The Cougars will play eight true home games at Beasley Coliseum – including an exhibition –but 11 total in the state of Washington, with a road game against Seattle U on Nov. 14 and neutral-site games against Montana State at Toyota Center in Kennewick on Dec. 9 and against Santa Clara at Spokane Arena on Dec. 29. Times for each of the 14 nonconference games are still to be determined. WSU’s first road test of the campaign will come on Dec. 1 against New Mexico State at the Pan American Center in Las Cruces. The Aggies lost just two games in Western Athletic Conference play last season and beat Grand Canyon to win the WAC Tournament. NMSU is the only 2018 NCAA Tournament participant on WSU’s nonconference schedule. The Cougars and Aggies could meet again in the pre-Christmas Las Vegas Classic at Orleans Arena. WSU will open the tournament on Dec. 22 against San Diego, then play wither Drake or NMSU the following day. 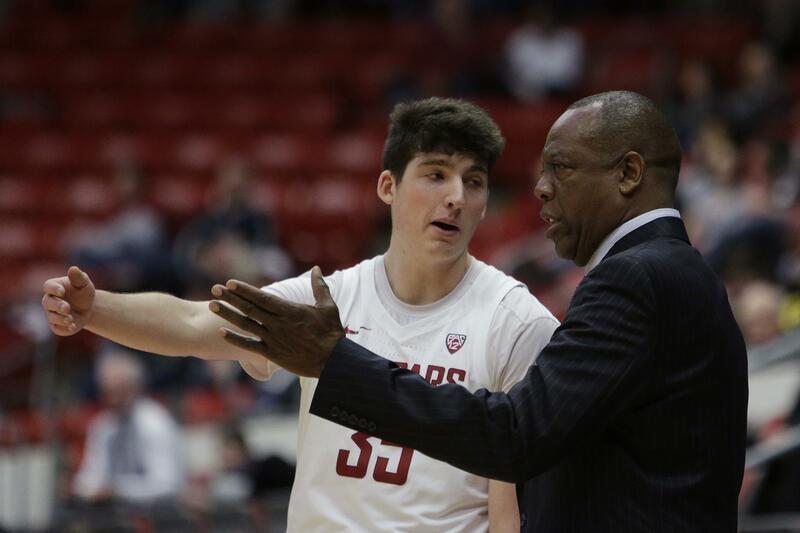 A Nov. 4 exhibition against Walla Walla University in Pullman will be WSU’s first test against another opponent. The Cougars will then host seven other teams at Beasley Coliseum throughout the nonconference season: Nov. 11 against Nicholls State; Nov. 24 against Delaware State; Nov. 27 against Cal State Northridge; Dec. 5 against Idaho; Dec. 9 against Montana State; Dec. 17 against Rider and Dec. 19 against SIU Edwardsville. WSU and Idaho are meeting for the 113th consecutive season. The Cougars will aim to end a two-game losing skid against their border rivals, who picked up a 91-64 win in Moscow last year – the third-largest margin of victory for the Vandals in series history. The home games against Rider and SIU Edwardsville will act as the first two rounds of the Las Vegas Classic. Published: Aug. 28, 2018, 2:48 p.m. Updated: Aug. 28, 2018, 5 p.m.